Will most likely debut at the 2018 Paris Motor Show. The Renault Clio Mk4 was given a facelift earlier this year to renew freshness, but in about two years, it would be phased out to make way for a completely redesigned model. 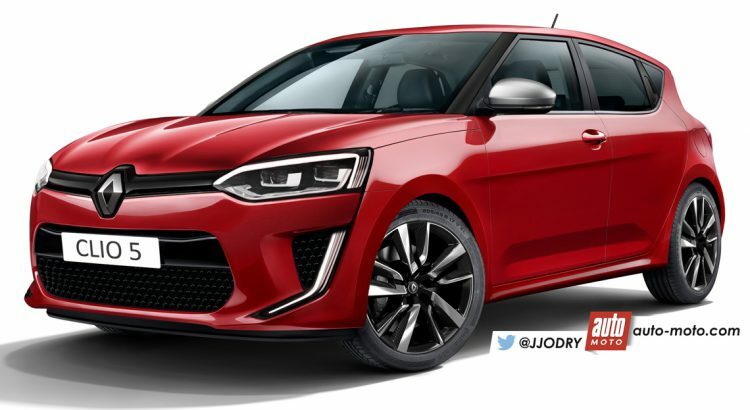 Below are speculative renderings of the car from Automoto. The next-gen Renault Clio will be underpinned by the CMF-B platform. The next-gen Renault Clio is already on the drawing board, Laurens van den Acker, Renault’s Senior Vice President of corporate design, confirmed in September. The rendered Clio does feature the company's new family design cues, but in a very exaggerated fashion. The rendered interior incorporates a two-spoke, flat-bottomed steering wheel, fully-digital instrument cluster and two touchscreen displays on the centre console. It has been derived from the Renault Trezor concept showcased at the 2016 Paris Motor Show. We are not sure if it will get this aggressive, but van den Acker has promised a revolutionary interior, with significant upgrades in aesthetics, materials and technology. 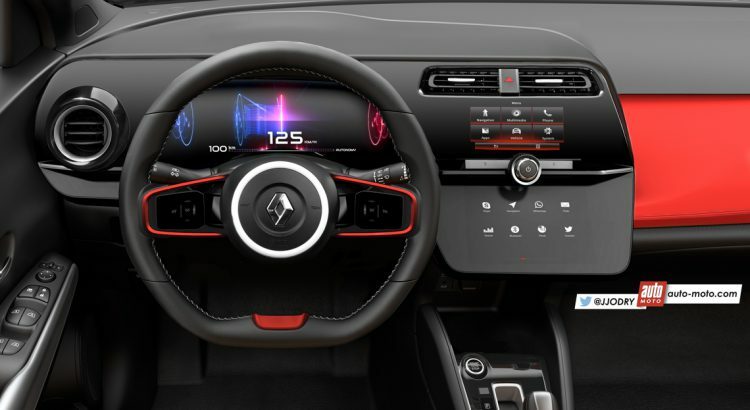 The next-gen Renault Clio will have a revolutionary interior, but may not be as aggressive as this rendering. The fifth-gen Renault Clio will be based on the CMF-B platform. The all-new Clio will follow the introduction of the next-gen Megane R.S., and most likely debut at the 2018 Paris Motor Show, before it reaches European dealerships in early 2019.